We design and develop creative mobile apps for your startup, shaping ideas into beautiful user-centric products. 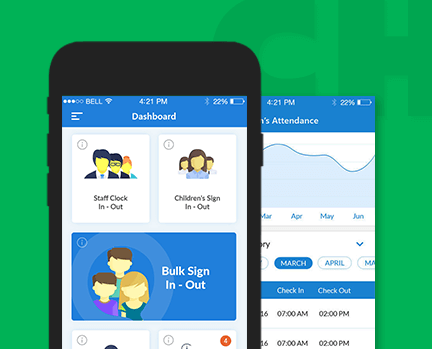 Our engineers helps your startup firm grow by creating apps that people use daily. We assist your enterprise business to shift from traditional processes. As a mobile apps development company, we develop custom and scalable mobility solutions for your enterprise business. As an app developer company, we have a pool of talented in-house professionals. We render services to design and develop mobile apps for agencies looking for development partners. We build custom mobile apps for iOS and Android mobile platforms. 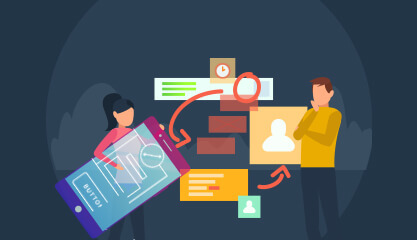 Our range of mobile app development services comprise of strategy consultation, designing mobile app UI/UX, code engineering, mobile app testing and publishing, with a defined development process. 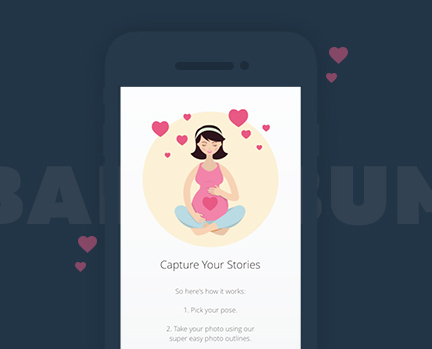 AppsChopper is a creative mobile design and apps development company with offices in New York, Walpole and Boston. We create beautifully designed, highly-usable, secure and scalable mobile applications for your users, to help you generate revenue. 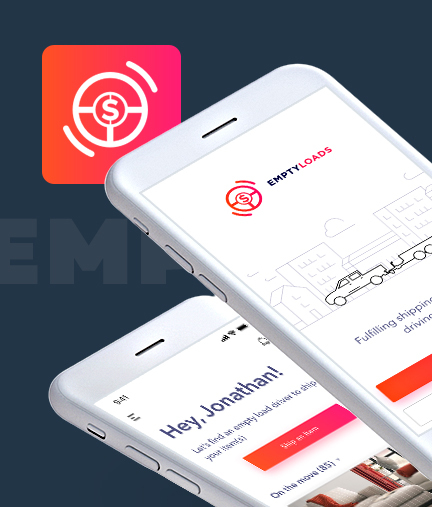 We have worked with some of the best-known startups as well as big brands, and have delivered mobile applications to drive their business growth. As a web and mobile application development company, we hold good reputation on some of the most reputed forums of mobile app industry. What We Do as an App Agency? We design and develop out-of-the-box mobile apps that get featured over Apple and Google stores. 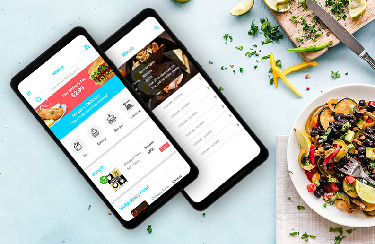 Our team builds amazing iOS and Android application for your startup and enterprise business based on custom needs, starting from planning till monetization. 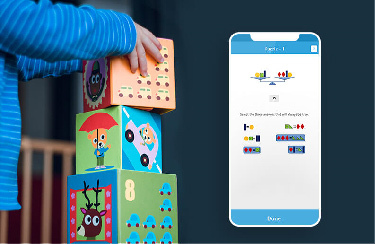 We nurture your app idea by creating robust mobile app strategies for data architecture, design, app development and monetization, customized for your concept and target audience. 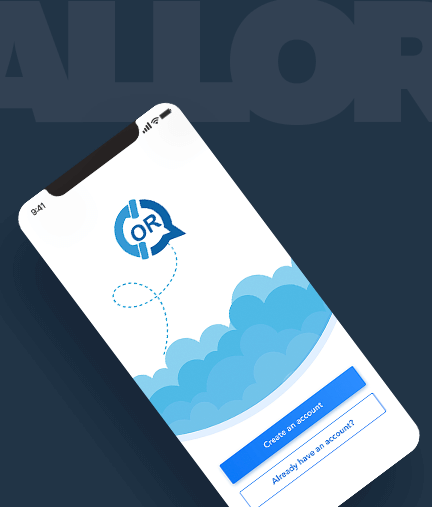 As one of the best app design companies, we carve highly-usable products integrating your brand into designs with elegant graphics, and breathe life into it with a seamless experience. We are a mobile apps development company that lives and breathe iOS applications. We offer apps development services to build amazing iOS applications that your user love, talk about, make purchase and engage with daily. Our team handcode scalable and secure android applications. 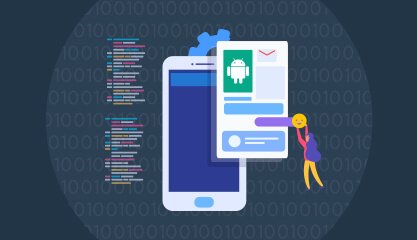 Being an experienced app agency, we builds beautiful designs and robust architecture of your android mobile app to ensure user engagement and high-performance. We understand your business need, analyze target audience, design branding and performance campaigns, and execute with perfection to establish your business as a brand and drive return on investment. We have designed and developed amazing mobile apps for a variety of custom business needs, sharing some of them from our mobile app portfolio. Mobile app development is a process of designing and developing applications accessible on mobile phone, tablets, smart TV and wearable devices. The two major platforms for mobile app development are iOS and Android OS. The process, commonly referred for mobile app development, also involves developing web services/web back-end for managing app data. What Do Mobile Application Development Services Include? 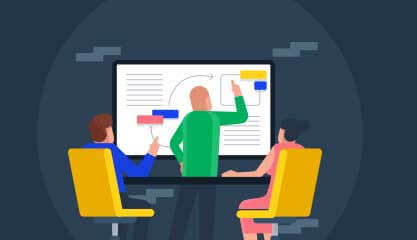 Referred as app development, mobile app development services includes strategy consultation, documenting concept, project management, UI/UX design, mobile app development, web & backend coding, testing, publishing app on stores and maintenance services. Explored in 1500s and settled from The Netherlands in 1624 by Europeans, New York City quickly expanded and became the largest metropolitan city. The city was capital of the United States from 1785 to 1788 under the Articles of Confederation. Itremained as a capital from 1789 to 1790 after the US constitution made. New Yorkers are fond of using technology, especially mobile apps. Some of the popular apps from mobile app developers in NYC include I Love NY, Downtown NYC, Explore 9/11, NYC Health Ratings and lots more. The mobile app development in New York City is growth driven, and the hefty revenues generated by apps states it. Having a glorious history including colonial age and freedom struggle, Boston was earlier named as Trimountaine by European settlers. Later, the city got its name as Boston in 1630. During the post-revolution war, the city flourished culturally. In the 19th century, Boston’s population grew with a great pace and changed its composition. In 21th century, the city of Boston has become an industrial hub. Today, it is home for some of the major market players including Rapid7, Gas Buddy, InsightSquared, Solomon McCown & Co., Shawmut Design and Construction and many others. These companies operate their business across the world from Boston and cover a wide market. Creative minds and mobile app startups in Boston are in plenty, which have come into limelight for their unique and innovative business ideas. Some of them are NewStore having $110.4m, 6 River Systems with $46m, Optimus Ride with $23.3m, PathAI with $15.2m, PlacePass with $14m funding, and many others. Majority of Bostonians are smartphone lover. 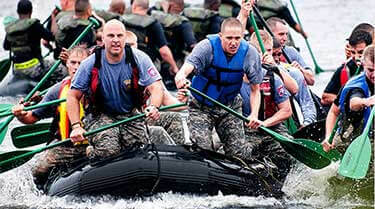 They depend on mobile apps to accomplish their day-to-day tasks and other entertainment needs. 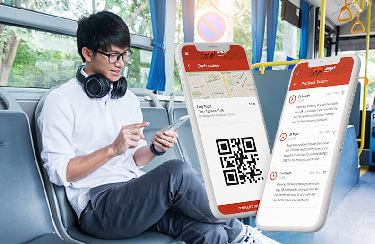 Mobile app developers in Boston have offered users some amazing apps that enjoys popularity among users, like SpeedBoston Dating, Citizens Connect, Boston Mass Transit, Primo Spot and lots more. Being a trusted mobile app development company in Boston, we serve business with the best in-class custom app solutions. We work to help business in making an effective digital presence, to discover more opportunities in their own horizons. 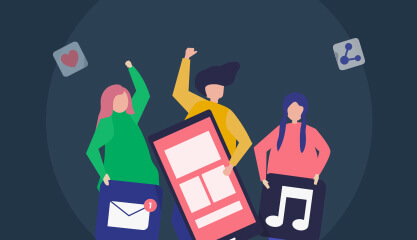 Our engineers build performance-packed, feature-rich and scalable mobile apps that leaves mark on locals and the global audience. The city of Los Angeles is popular as an economic engine of the US. It houses many popular industries; few of them are Appetize, Anawalt Lumber Company, FloQast, Indie Brewing Co., and many others. These companies enjoy their local presence and global revenue. Los Angeles is a hub for startups. The city houses many popular startups who came into existence with innovative business ideas and brought a great revolution in the industry. A few of them are Within having $52.6m, Bonfire Studios with $25m, Heal with $71.1m, Survios with $54.2m, Bringhub with $8.9m, Markett with $2m funding and many more. Mobile apps are growing popular among users; Los Angelenos are no exception. Mobile app development in Los Angeles has grown largely, offering its people amazing apps like Hulu, Goop, Italic Marketplace, Roaming Hunger and many more. We offer value-based app development in Los Angeles to cater diversified needs of businesses. We are the most sought-after native mobile app development company in Los Angeles and understand requirements and expectations of the startups and enterprises here. This helps us chalk out the best mobile app strategy for them to bring out the desired outcome. The city of Chicago was incorporated between Mississippi River Watershed and the Great Lakes in the year 1837. The Great Chicago Fire in 1871 emerged the need of redevelopment of Chicago. During this period, the population of the city grew rapidly. It became the largest city across the world by 1900. The city today is an international hub for commerce, industry, technology, business and more. Many popular companies have established their headquarters in the city. Some of them are Rise Interactive, Burwood Group Inc., Blommer Chocolate Company and more. Chicago not only houses the established market players, it is also a great place to find some of the best startups that ventured into the market. The performing ones include NexLP having $5m, UPshow with $1.5m, CFX Markets with $2.2m funding, and various others. The rising number of smartphone users increased popularity of the mobile apps in Chicago. App development in Chicago is also growing, offering users amazing applications like Sears, ParkWhiz, etc. Some other most popular mobile apps used by Chicagoans include uberPOOL, Chivvy, RideScout, Drink Specials Chicago, Ventra and lots more. Mobile app development in Chicago is growing; we as a trusted native apps developer company are one-stop solution for client’s mobile app needs. We define and develop mobile app strategies keeping in mind about client’s business and most importantly, the target audience. We master to help businesses get most out of our excellent mobile app development services and drive grow with a great pace. Archeological excavations envisage Native Americans first settled in the area, called Seattle for at least 4000 years now. During that time, the first European reached here and they occupied a huge area around Elliot Bay. In May 1853, the city got the name Seattle. The city welcomed logging as the first major industry, which came during 19th century. Today, Seattle is home for many world famous companies including Starbucks, Amazon, Nordstrom, Microsoft Corporation, Expeditors International and many others. Apart from the established names, Seattle is also famous for accommodating some hot startups such as Amperity having $37m, FlyHomes with $19m, Wrench with $17.2m funding, and lots more. The need of mobile app development in Seattle is also growing to meet the demand of creative ideas. Seattleites have a quench for using mobile applications, be it for the daily needs, fun, entertainment and other purposes. A list of some hot apps in the town include OneBusAway, The Seattle Times, Seahawks Mobile, Cocktail Culture, Seattle Essential Guide and many more. Mobile app development in Seattle is on the rise, new startups and creative ideas bubbles up daily. As a reliable app developers company, we help clients build top-notch app solutions for client’s custom needs. We offer the best assistance to grow their business by launching a successful mobile strategy and help them keep ahead of their competitors. 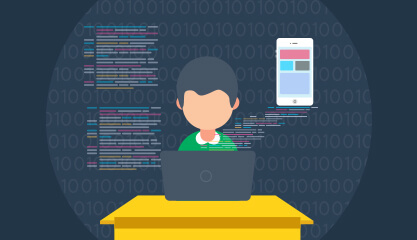 Developing a mobile app requires multiple development technologies. Below is the list of the best ones we work on to create world-class mobile apps. We have designed and developed amazing mobile applications for all business verticals. Showcasing our work in some of the most in-demand industries. As a professional app building company, we create your social community where user engages. We code navigation apps that keep your user on the right track till destination. We build retail apps to make operations smooth & catalyze your business growth. We create travel apps that give your user hassle-free cab, hotels, etc., booking experience. We are rated 4.8 stars with 98% satisfaction for mobile apps development services from over 250 global clients. "AppsChopper was amazing in their job. We hired them for a small maintenance job, and they impressed me a lot. We have decided to freeze them as our app agency for iPhone and android looking at the quality, their knowledge and timely delivery." 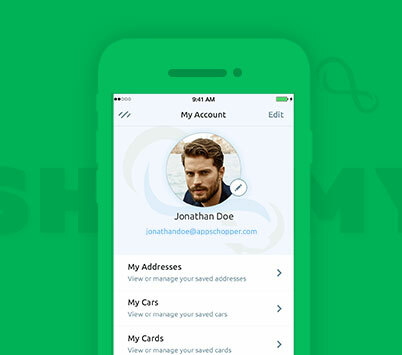 "They have an outstanding design team and developers. 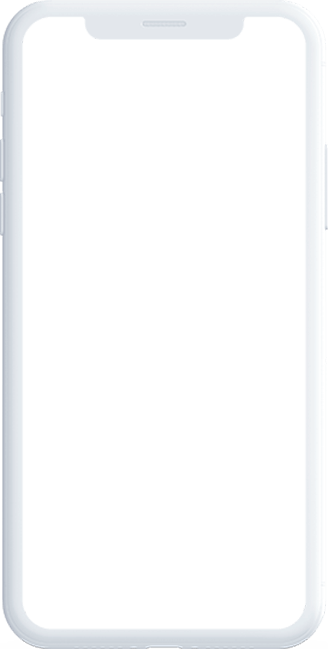 I selected AppsChopper for designing my app for iPhone & Android platforms and front-end development. Their team defined the scope and created bug-free front-end for both devices." "AppsChopper is technically very strong and have good business sense. 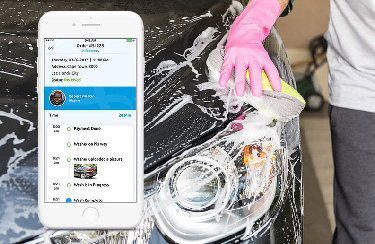 We consulted them for digitizing our car grooming business, and they helped us in building amazing on-demand car grooming mobile app for our business model. Their team is professional and very co-operative." 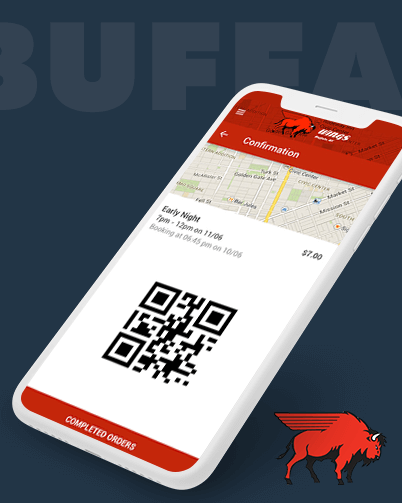 "We reached AppsChopper to get a mobile app for our shuttle booking business 'Buffalo Wings'. Their team is good, they easily mapped my requirements technically. We reached them to get our app developed in short time span, that too with some real challenging features at that time. And they didn't disappointed us." "I’m Joaquín Marcos CEO and Founder of Skilltaly from Spain. I’ve developed my sport social network app on iOS and Android from AppsChopper. I must say that they have a high-quality standard, they are flexible with different changes in the project and the most important, they are very trustworthy."